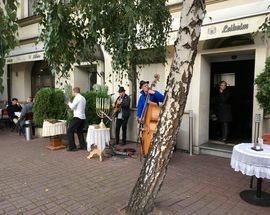 Kraków is a hotbed for klezmer music, and attending a concert of this energetic, Eastern-infused folk music is a popular option for tourists. 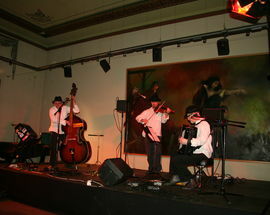 Though not much is known about the genre’s early beginnings, klezmer grew out of the musical tradition of the Ashkenazi Jews of Eastern Europe, and was widely popularised in the 18th century by troupes of travelling musicians who performed Yiddish dance tunes at weddings and other celebrations. 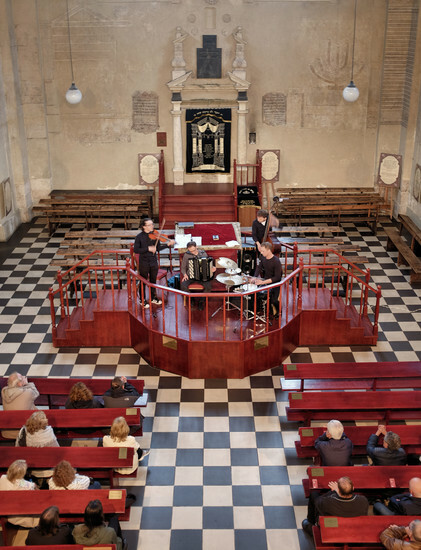 Originating from Jewish devotional music, the genre evolved significantly at the beginning of the 20th century when it reached the United States via Jewish immigrants, who began to incorporate elements of American jazz music into the sound. After gradually waning in popularity, the genre experienced a revival in the 1970s and 80s as contemporary musicians in the US and Europe were drawn to its strange and forgotten sounds and began investigating its roots. 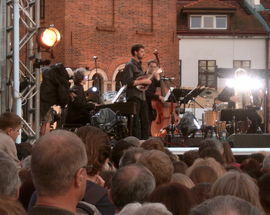 The name klezmer actually comes from the Hebrew words kli (tool or utensil) and zemer (to make music), translating to ‘vessels of song,’ and initially referred only to the musical instruments themselves, but later became a pejorative word for musicians; it wasn’t until the 1970s that the term klezmer came to denote musical genre. 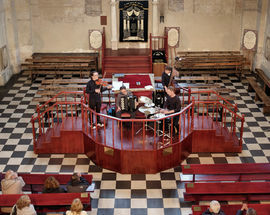 Typical instruments in a klezmer ensemble might include violin, clarinet, accordion, trumpet, trombone, double bass or cimbalon (similar to a hammered dulcimer). 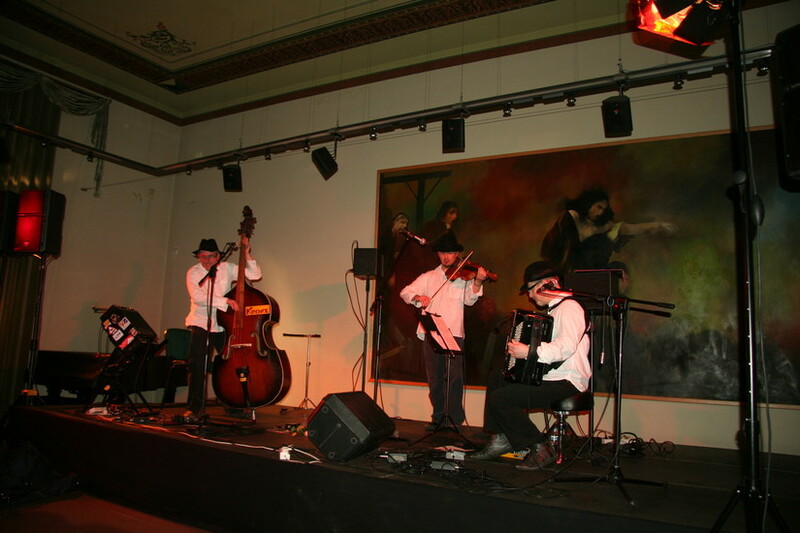 Klezmer’s Polish revival occurred in the 1990s, with its nucleus in Kraków around now-legendary local bands like Kroke and Bester Quartet (formerly The Cracow Klezmer Band), who brought new energy and interest to the genre, inspiring a new generation of players. 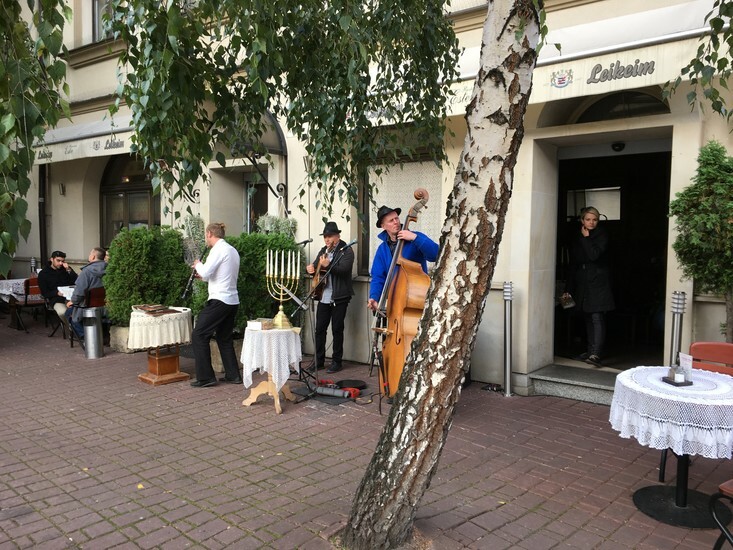 Today there are dozens of klezmer bands and ensembles performing regularly in the cafes, restaurants, museums and synagogues of Kazimierz - the city’s former Jewish district. 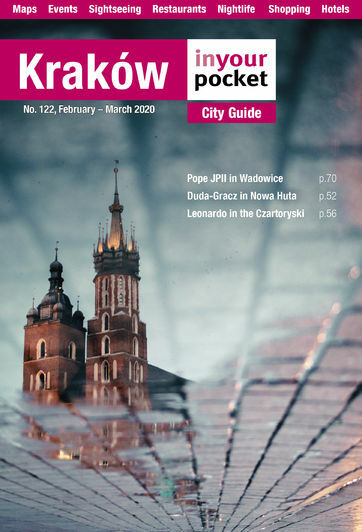 Ironically, very few of these bands are Jewish, but mostly composed of Polish Catholic graduates of the Kraków Musical Academy who view their sound as Jewish-inspired world music. 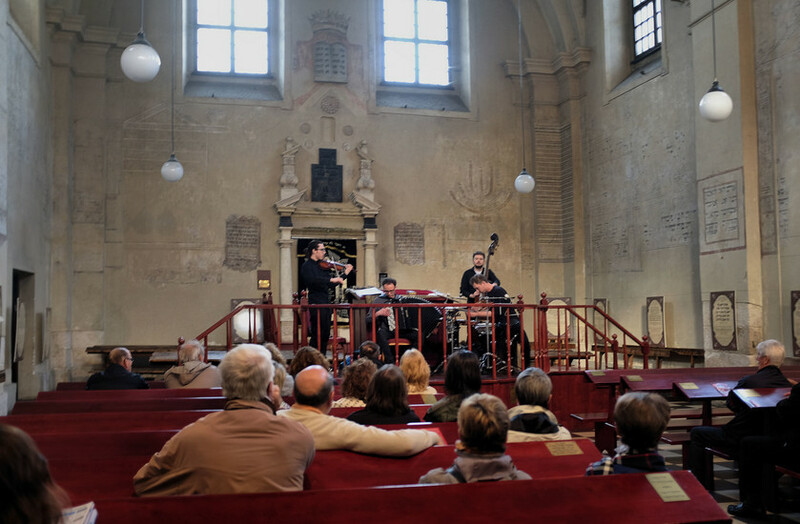 Nonetheless, klezmer concerts have essentially become incorporated into the city's Jewish heritage tourism and seeing a performance is a fine way to spend an evening. 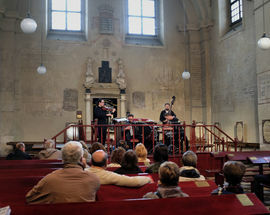 Concerts occur almost daily in such restaurants as Klezmer Hois, Ariel and Dawno Temu Na Kazimierzu, but also in the Isaac Synagogue. 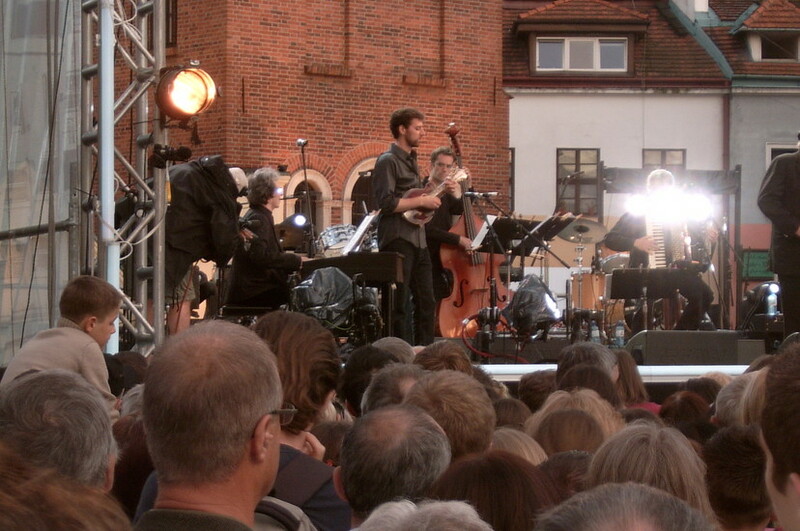 For info on specific concerts, see our Events section.